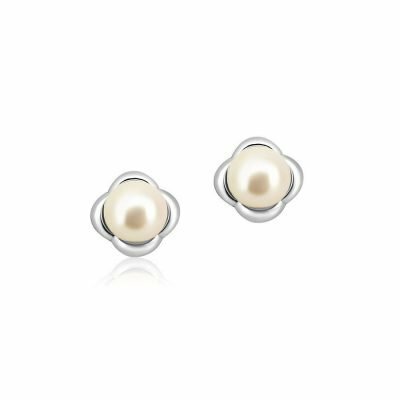 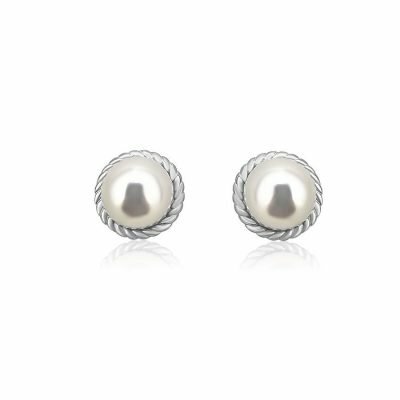 A timeless classic, these pearl earrings are the perfect finishing touch to any look. 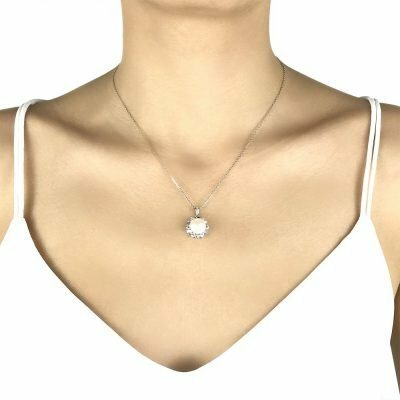 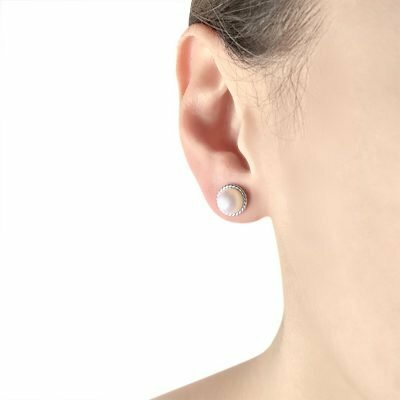 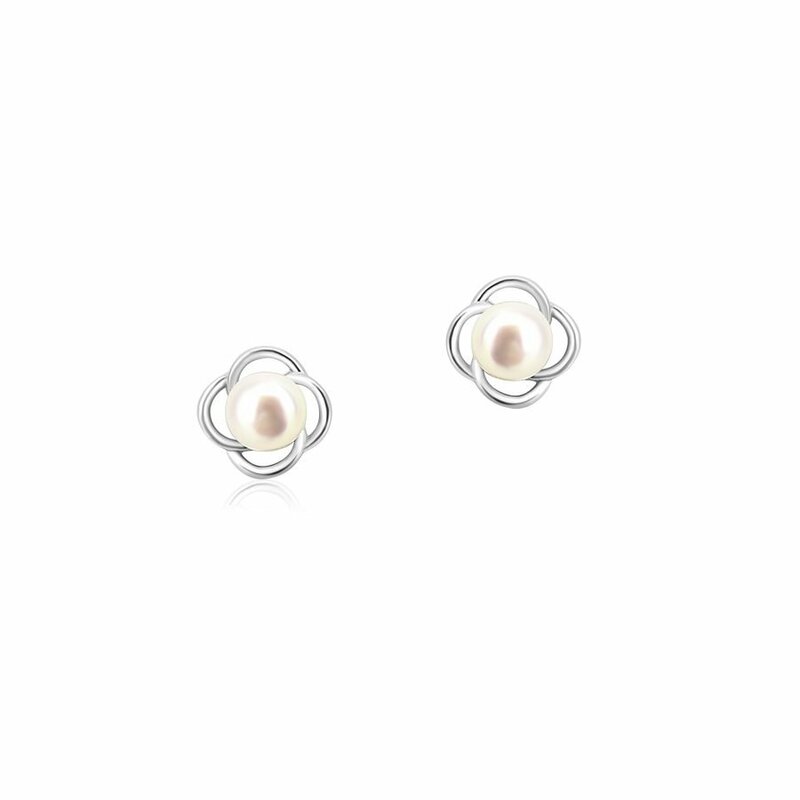 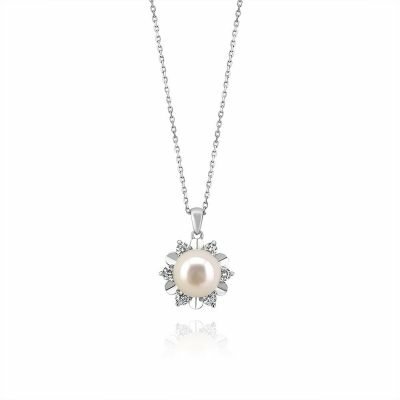 Featuring excellent lustre freshwater pearls on white gold-plated sterling silver. 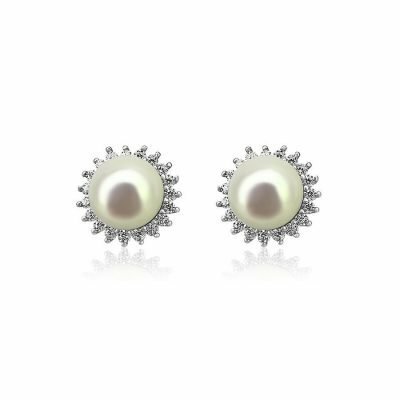 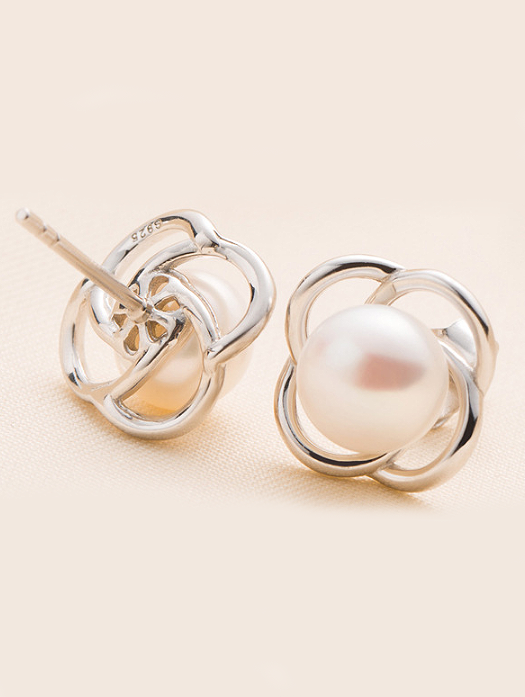 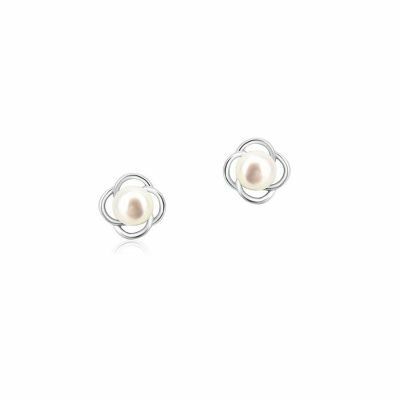 Whatever the occasion, add intrigue to a simple look and be impeccably styled with these pearl earrings. 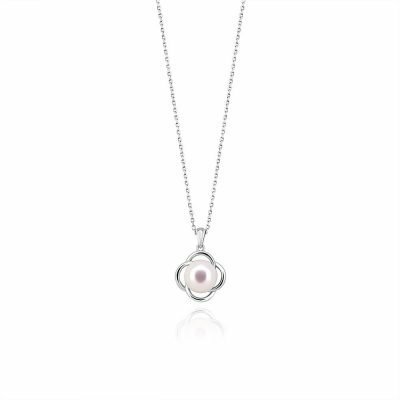 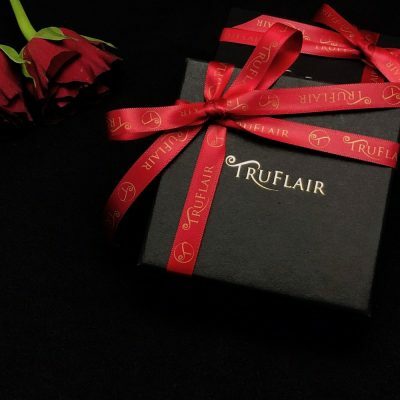 Also available in matching pendant.